On 13 November, MGI will be taking part in the annual International Port Community Systems Association (IPCSA) conference on Single windows and PCS as part of The Technology Trends of Port Community Systems session, and in the annual IPCSA members’ meeting on 14 November. Dominique Lebreton, Business Development Director at MGI, will explain how the Port Community System (PCS) concept was redeveloped to integrate the new technologies used in the development of Ci5. 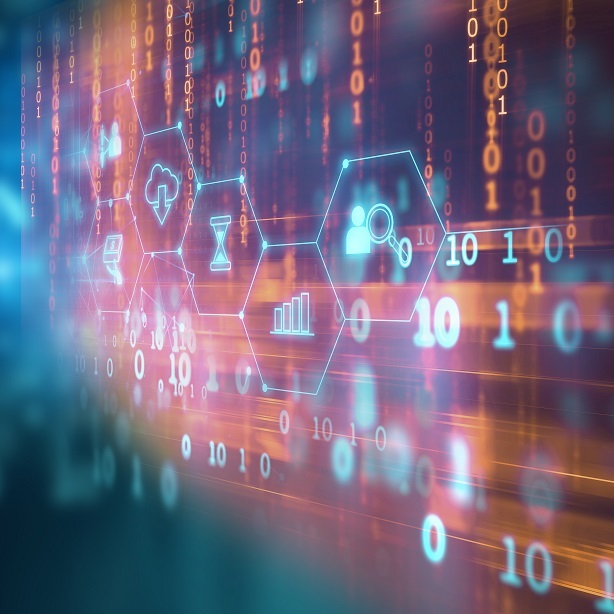 This is a hot topic because MGI’s vision is to connect supply chains using a smart information system offering smooth door-to-door goods tracking. Ci5, the next generation Cargo Community System, uses new Big Data, IoT and artificial intelligence technologies, and an open source architecture that keeps it open to future developments. 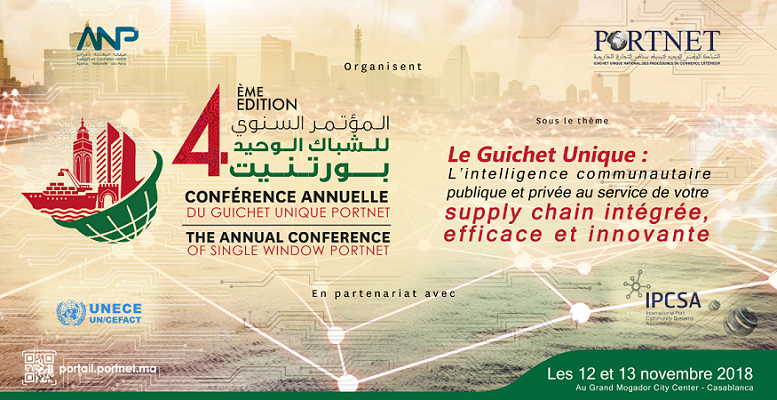 The 4th Single Windows and PCS conference is being jointly organised by the Moroccan National Ports Agency and Portnet, the Moroccan single window for international trade procedures, on 12 and 13 November. This edition will be focusing on Public and Private Community Intelligence Serving an Integrated, Efficient and Innovative Global Supply Chain. The first day of the conference will include a round table discussion on UN/CEFACT tools in support of Single Window and Business Competitiveness hosted by UN/CEFACT for its 5th international conference. See the conference programme to find out more.